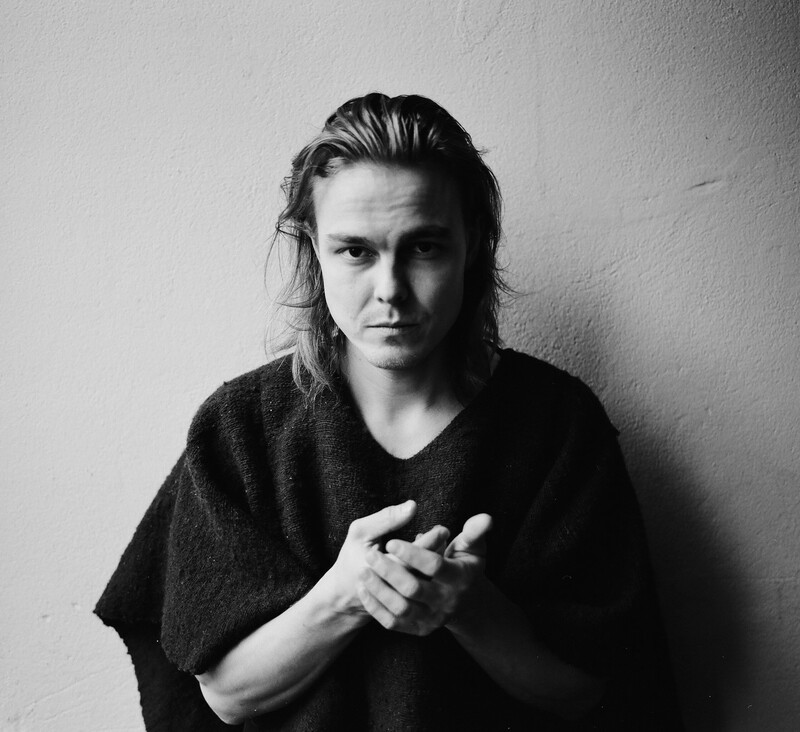 Mikko Joensuu‘s “There Used To Be A Darkness” is the first taste of the Finnish musician’s upcoming album, Amen 2, the second of an album trilogy all named Amen (Amen 1, Amen 2, and Amen 3). As the name suggests, the music evokes a sort of spiritual serenity with its glowing electronic ambience. But then a Stone Roses-like groove kicks in and you feel like you’re in a Jason Bourne movie trailer. If Joensuu can make 11-minutes seem like not enough time for a song, then I can’t wait to hear the rest of Amen 2.